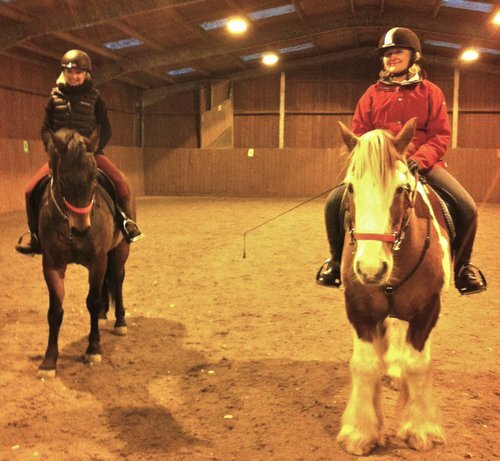 Countryfile’s Helen Skelton has visited Cranleigh RDA in Surrey to find out more about the work of RDA and to help overcome her fear of riding. 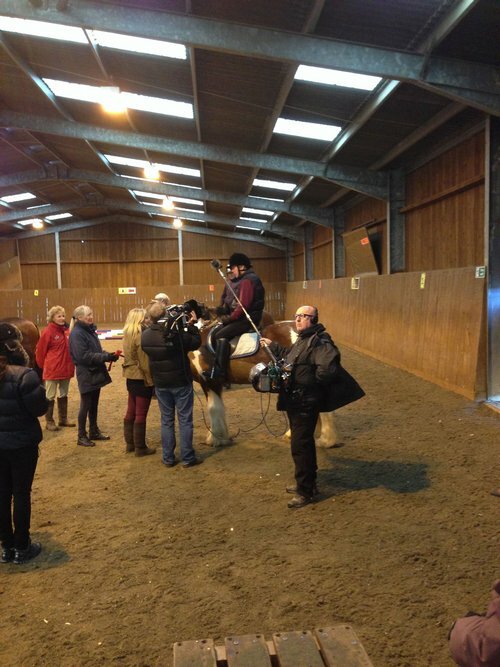 The programme, which aired on Sunday 12th January 2014, featured several riders talking about the benefits of RDA’s activities and an interview with Group organiser and RDA Coach, Liz Harrison. Helen spent all day with the group, meeting with riders and volunteers and learning more about the wide range of therapeutic benefits delivered by RDA. 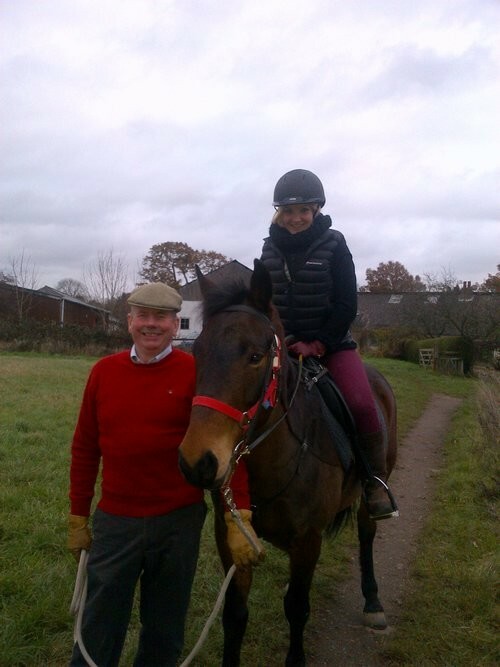 Later in the day, the presenter had the chance to overcome her fear of riding with help from RDA’s Doug Smith, who helped her get back in the saddle. 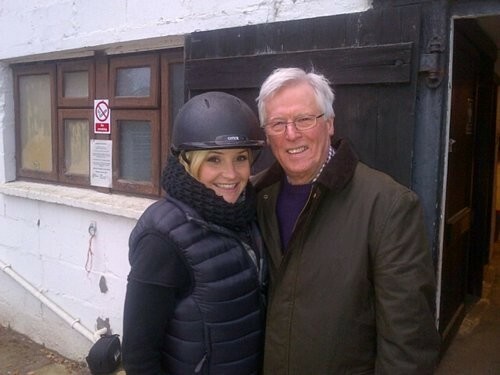 RDA Cranleigh was even treated to a visit by John Craven, who dropped by to watch Helen’s bravery.